Did KLM’s 2015 April Fools’ prank go too far? When it comes to April Fools’ hoaxes, no other airline can compete with KLM. Remember the video of a beagle running through Schiphol to find the owners of items left behind (2014)? Or “Meet & Seat“, a social seating service that supposedly allowed passengers to choose their seatmates based on their social media profiles (2012)? This year, the world’s oldest still operating airline pranked thousands of customers by sending them an email saying that their upcoming flight had been cancelled. No reason was given in these messages. You might think that the passengers then called KLM only to be told “April fools! We got you good, didn’t we?” and everybody would have had a laugh. In the days before social media and viral content, this might have been sufficient. But in order to surpass the success of last year’s lost & found beagle video (which is approaching 20.000.000 views) and to guarantee that enough buzz would be created, KLM took things to the next level. Step 1: To make sure passengers had to resort to social media to get in touch, nobody in the call center picked up the phone. 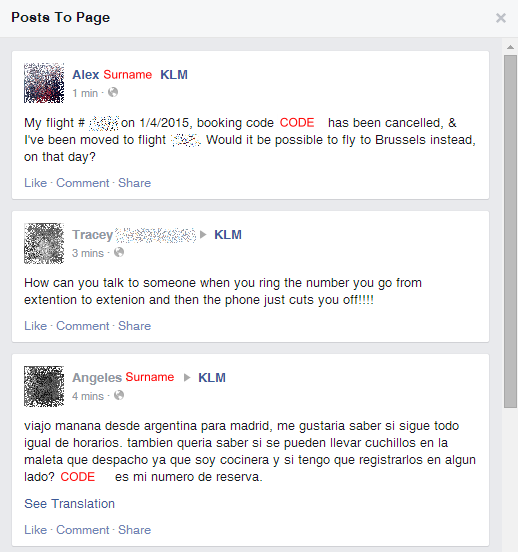 Step 2: Contacting KLM through Facebook was only possible by making a public post to the page. Forcing passengers to make public posts had another brilliant effect: Since people were posting under their own name and often mentioned their booking codes, this meant anybody could use these credentials to change a few things through KLM’s “My Trip” service. 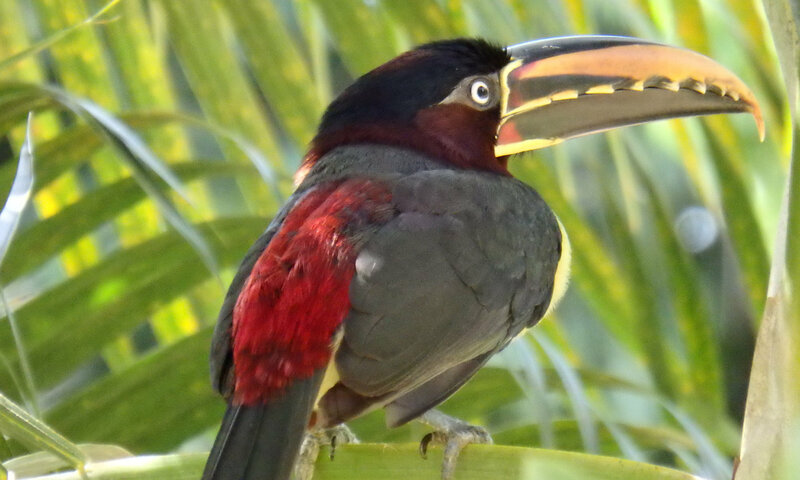 Travelling to Martinique on your honeymoon? Let’s put your spouse in seat 11A and you in 57F. Flying to Buenos Aires? You’ll certainly appreciate a fine Indian vegetarian meal. Do you require a stroller? No? You have one now. Crowdpranking at its finest. 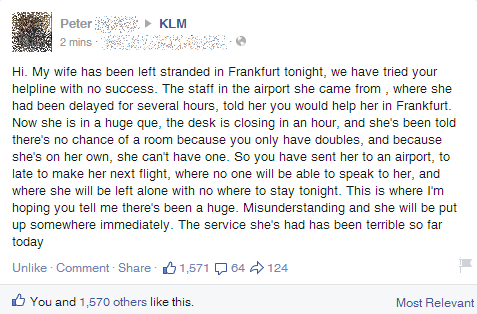 Once again, KLM has demonstrated an unparalleled mastery of social media. I can’t even imagine what they’ll come up with next year. Support exclusively through Tinder, but only if you’re DTF? I’m certainly looking forward to it.